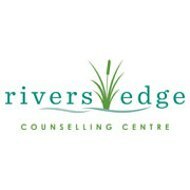 Send A Message To Rivers Edge Counselling Centre. We specialize in helping people find a therapist who is the right 'fit' for them, in terms of area of specialty, approach, personality, schedule and fees. We have created a team of psychologists & counsellors who will give the tools you need to rebuild & move forward with your life. We help women and men, couples, kids, teens, & families heal and grow through life's challenges and transitions. Our team of Psychologists & Counsellors carry many specializations, including treatment of anxiety and depression, trauma, relationship problems, grief and loss, addictions, stress management, life transition (including divorce, relocation and family/life stages), ADHD, behaviour problems and OCD with kids, blended family issues, family conflict, as well as personal growth and development. Our therapists use a variety of approaches, including CBT, psychodynamic, solution-focused, narrative, person centered, EMDR, Somatic Experiencing, Emotionally Focused Therapy, and the Gottman method of couples counselling. We will help you feel safe to explore the effects of past & present experiences in your life, find creative and effective solutions to life's challenges, and discover your inner wisdom and capacity for living a full and authentic life. We believe therapy is an opportunity to touch your life in a hopeful, healing way. We also offer psychoeducational testing and assessments, and group therapy for issues such relationship loss, building resilience, grief and overcoming anxiety. We believe in helping people live their lives with a greater sense of purpose, peace, connection to others. Evening and weekend appointments available, as well as phone & video counselling. French and Spanish speaking therapists available. Some experiences in life touch us so profoundly, that they cause a ripple effect through the whole of our life—affecting us emotionally, mentally, physically, relationally, and spiritually. These include experiences of trauma, relationship conflict, and significant life transitions. They also include experiences of loss—loss of a loved one, loss of hope, loss of health and quality of life, or loss of connection with others. We are all in need of caring, empathic persons to help us navigate the sometimes chaotic waters of human living. In my counselling practice, I strive to create relationships in which you can feel safe to explore the effects of past and present experiences in your life, find creative and effective solutions to life’s challenges, and discover your inner wisdom and capacity for living a full and authentic life. Counselling is an opportunity to touch your own life in a hopeful, healing way, allowing the effects to ripple through every part of your life and being. In individual (adult), couples, and group therapy, it is a privilege for me to make this journey with clients. I firmly believe in the healing power of relationship and I strive to nurture my clients’ connection to loved ones and significant others. I believe that positive change starts with healthy individuals who then form healthy relationships and establish positive child-parent connections. These relationships give rise to healthy families and thriving communities. To me, empathy and compassion are at the heart of healthy connection and by creating a space for these qualities to flourish, we take the first steps toward healing. To me, the therapeutic relationship is an essential starting place for positive growth. Therapy is a space to be received and welcomed, a space where we can look at life’s challenges with a compassionate eye so that we may be curious about what changes might make life more enjoyable. Ramona specializes in the needs of children and their families. 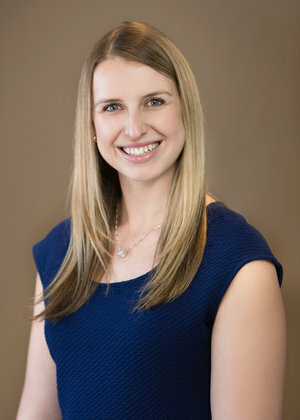 She utilizes a client-centered, strength-based approach and employs evidence-based methods such as cognitive behavioural therapy, solution focused therapy, art therapy, play therapy, and social skills training. She believes Parents are a child`s first best teacher, so she strongly encourages Parents to grow with their child, and she draws from her own experiences as a Mother to add authenticity to her sessions. Edna (Teddie) Knowlton Fussel, m.ed. My clients tell me my thoughtful, calm manner helps them feel safe to open up and put vulnerable feelings and concerns into words. I have been Registered as a Psychologist in Alberta since 1997. I currently work with individuals, couples, families and organizations. I believe in working in a collaborative manner and helping clients utilize their internal strengths as well as connecting them with valuable community resources. As a Registered Psychologist trained in Marriage and Family Therapy, I believe that relationships are central to the health and well-being of individuals, families and communities. An individual always functions and grows within a “system”, whether as a member of a couple, family or group. Individual goals and visions are best understood and pursued within this broad framework. In counselling, each person is encouraged to understand their unique situation and reach for attainable goals. Together, client and therapist work toward making changes needed for a better life. 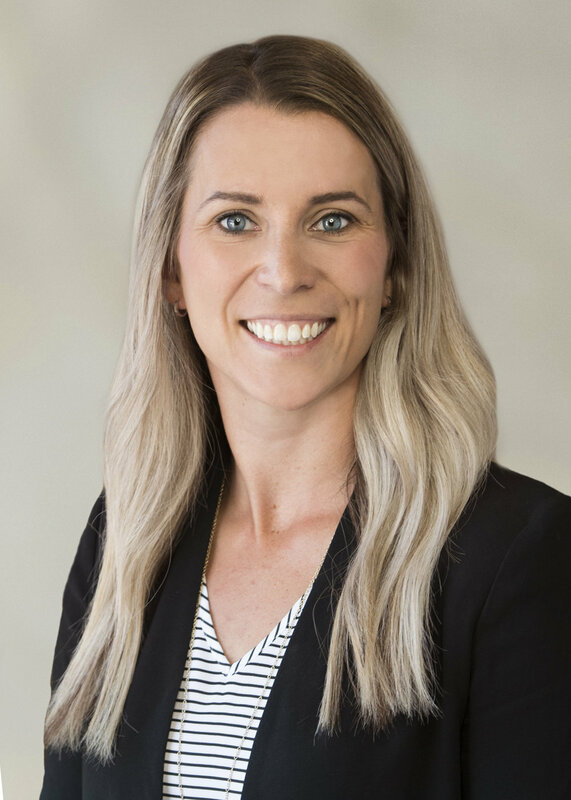 Christine Crocker is a Registered Psychologist who has been providing services to families, couples and individuals since 2007, both in private practice and for agencies. 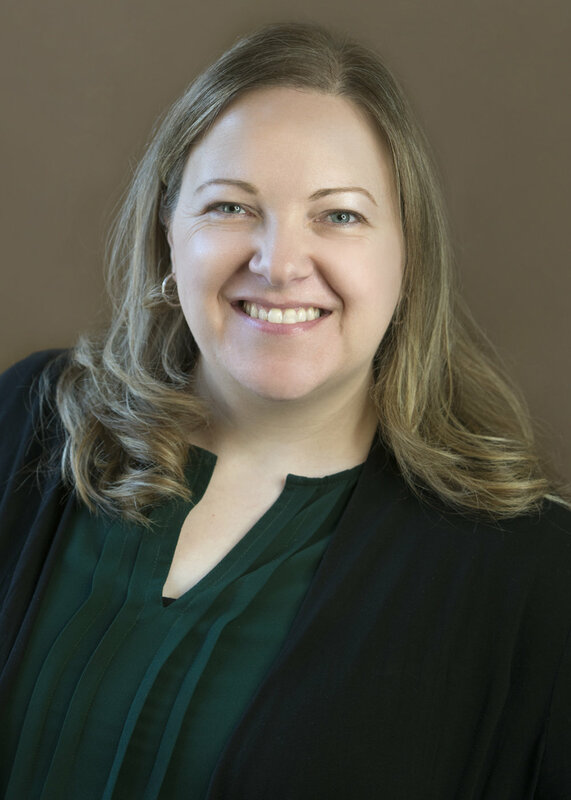 Christine has a Masters in Science in Marital and Family Therapy through Loma Linda University and a Bachelor of Science Specialization awarded from the University of Alberta. 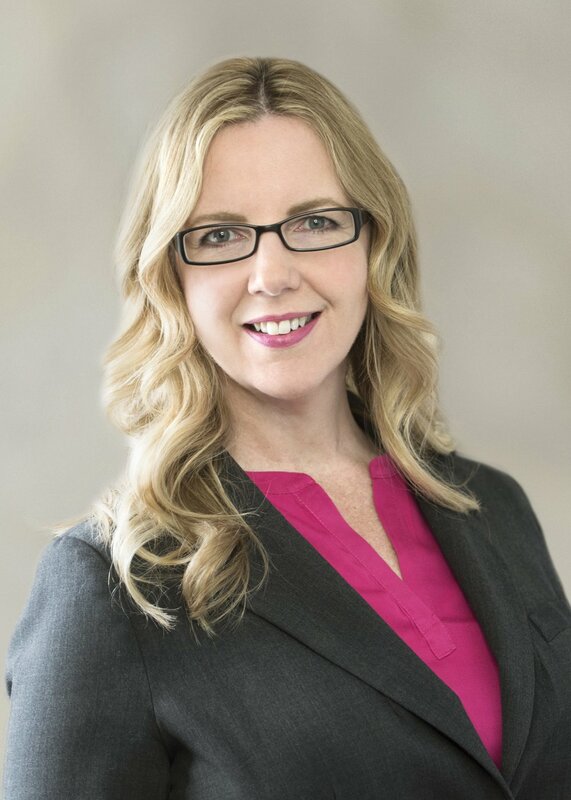 Christine holds membership in good standing with the College of Alberta Psychologists (Reg# 3311) and the Psychologist Association of Alberta. I use an eclectic approach to help guide the healing process with emphasis on solution focused, cognitive behavioral therapy and mindfulness techniques. Life is full of challenges that can sometimes be overwhelming to face alone. Using a client-centred approach, my commitment is to provide a safe, respectful and nonjudgmental environment from which you can begin to explore whatever life situations may be causing you undo stress or anxiety. I like to think of the counselling process as a therapeutic journey. Together we will find a therapeutic approach that best suits your individual needs and provides you with the strength and resources to help you heal or grow or change in ways that are congruent with your goals and desires. I believe in the power of a strong therapeutic relationship. Through building a solid rapport, my goal is to assist in the achievement of increased self-awareness and positive change. I strive to offer a collaborative, non-judgmental, and trusting environment where difficult emotions can be explored. Every individual is unique and I believe in empowering people to discover the solutions that work best for them. I have spent significant time traveling and volunteering overseas and recognize the importance of demonstrating cultural sensitivity within my counselling practice. I started my journey into psychology as a kindergarten teacher in a rural setting. After teaching for four years, I became intrigued with learning more about the diverse learning, emotional, and behavioural needs of the students I was working with. I completed my masters and doctoral studies in educational psychology focusing in learning, development and assessment. I am a Registered Psychologist with the College of Alberta Psychologists and a member with the Psychologists’ Association of Alberta. 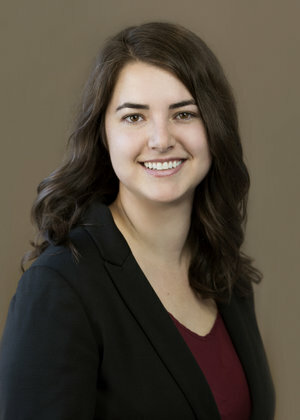 I have over ten years of experience in the mental health field and have devoted my work primarily to private practice since 2011, witha growing interest in trauma-related work. Ultimately, it is my hope that throughout the therapeutic process clients may be better able to find wholeness and healing within themselves and their relationships with others. Some of the people I most enjoy working with are those who may be exposed to trauma through their work as Public Service Personnel, such as Police and First Responders, and are experiencing symptoms of PTSD. My therapeutic approach is framed by a strong belief in social justice and equality for all living beings. My aim is to join with each person in their healing and personal growth process to provide a safe, non-judgmental, and compassionate place to do this work. I believe in and honor the unique and expert position that individuals hold in their lives. When working with individuals, couples or families, I focus on supporting the development of healthy relationships through empathy and understanding. I have over 15 years of experience working with children, adolescents, adults, and families in a variety of contexts. I specialized in Addiction Counselling for 8 years, and have considerable experience in working with trauma recovery. I completed my undergraduate training in psychology at Queen’s University. My graduate studies took me to Thunder Bay, ON where I received my Master’s and Doctorate in Clinical Psychology from Lakehead University. As the final step in my training I completed a year-long residency at the Royal Ottawa Mental Health Centre. My primary approach to individual therapy is rooted in cognitive-behavioural theories. Cognitive behavioural therapy (CBT) examines the connections between our thoughts, feelings, and behaviours, and provides strategies for changing unhelpful patterns. Depending on my clients' needs, I draw from other evidence-based interventions, including dialectical behaviour therapy, motivational interviewing, and mindfulness strategies. I have a Bachelor of Arts (Honours) (Co-op) in Psychology from University of Alberta and a Master of Arts in Counselling Psychology from McGill University. I am registered with the College of Alberta Psychologists and a member of the Psychologists Association of Alberta. Over the past 9 years, I have worked a variety of settings, including community, hospital, and private practice. I work mostly from a psychodynamic perspective, as it promotes insight and looking deeply into one’s past, to understand how past events impact current functioning. However, I also draw on client-centered, narrative, solution-focused, emotion-focused, and other treatment modalities to help clients reach their goals. It is important to me to be flexible in my approach, as each person experiences change in a unique way. I work with children primarily through play and hands-on activities and encourage high levels of caregiver involvement to support parent-child relationships and parenting skills. With adolescents, I incorporate a number of modalities ranging from sand tray and art therapy to talk therapy. 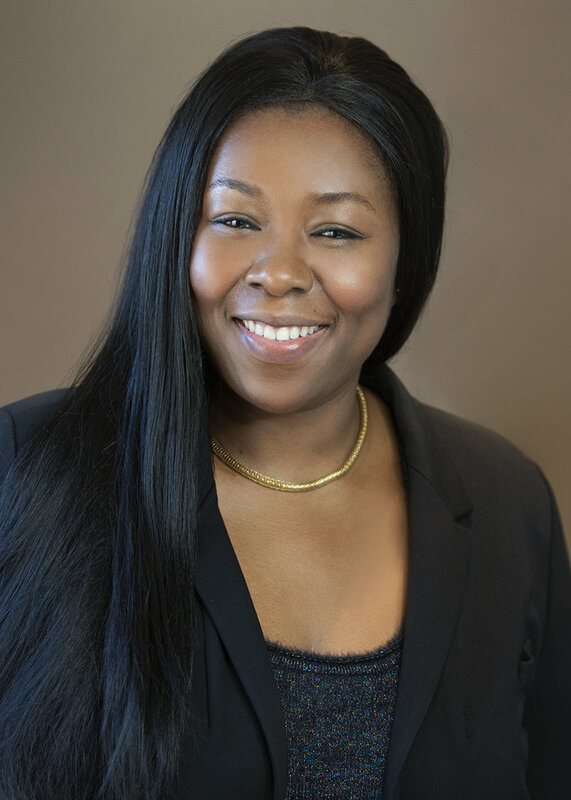 Dr. Olive Okraku is Registered Psychologist with over 10 years of extensive clinical experience. I have a Masters degree specializing in clinical psychology and a Ph.D in counselling psychology. I also have experience in teaching and research. Much of my work and experience has involved working with children, adolescents, adults, couples, and families within counselling, clinical, health, school and community psychology specialties. I practice from the biopsychosocial(s) model meaning I assess and explore the biological, psychological, social and spiritual contribution to the presenting concerns of my clients. As such, I have received specialized training in approaches (e.g. CBT, EMDR) to reduce distress and improve daily functioning of my clients. I offer a collaborative approach to working with individuals and draw on a variety of therapeutic approaches. I also take strengths-based and outcome-informed approach with all my clients. I believe people are happiest when living in a way that is congruent with their authentic selves. In counselling, I strive to create a relationship and atmosphere where you can safely explore beneath the surface of who you are. I believe people need a place where they feel they can be heard, understood and accepted as they are in order to help them come to a place of self-acceptance. My particular areas of focus are couples work, trauma, depression and anxiety, grief and loss, sexual health, and identity and life transitions. I am grounded in a psychodynamic framework that views the self as shaped by internal dynamics rooted in early attachment experiences, by developmental experiences, and by emotions, instincts, and thoughts that are influenced by our external and internal worlds. At times these experiences may leave us in need of healing and compassion. In my counselling practice I strive to provide a space where each individual feels able to begin and continue this journey of exploration and healing. We all have areas of inner strength present in our moments of deepest vulnerability and therapy provides an opportunity for greater self-awareness, self-compassion and empowerment. I am a Registered Psychologist with the College of Alberta Psychologists and a member of the Psychologists Association of Alberta. I have worked with children, adolescents, adults, families and couples in a variety of settings including non for profit and school settings. Listening to each person’s unique experience it is important that I work collaboratively with the person to create a plan that is meaningful to them. I use a variety of approaches including Cognitive-Behavioral, Solution Focused, Narrative, and Attachment-based. Over the past 7 years, I have also facilitated therapeutic groups for men that have experienced intimate partner violence as well as psycho-educational workshops for managing anger, parenting and blended families. I work collaboratively with clients to help them understand their unique experiences and work towards meaningful and lasting change. Through a person centered approach, I use evidence based interventions to help clients develop skills and strategies that empower them to overcome personal obstacles, improve relationships, and respond to the varied challenges throughout life. 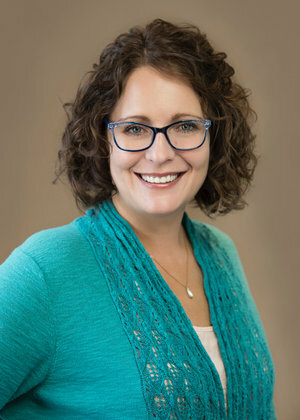 With over 15 years working in the field, I draw from broad spectrum of therapeutic approaches to address the unique needs of my clients with emphasis on Cognitive Behaviour Therapy, Mindfulness, Acceptance and Commitment Therapy, and Emotion Focused approaches.